An extraordinary Rock-n-Roll musical by Los Angeles composer Brian Lapin, with which I had the distinct honor to be a part of as the pianist! 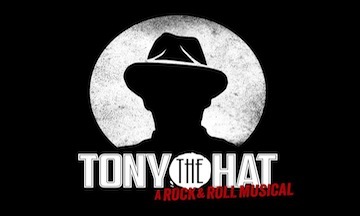 Please go to Tonythehatmusical.com, and check out these amazing compositions by the esteemed Mr. Lapin. My favorite tracks are “Introduction”, “Home”, “Thirsty for your Love”, and “Braver than you Know”.